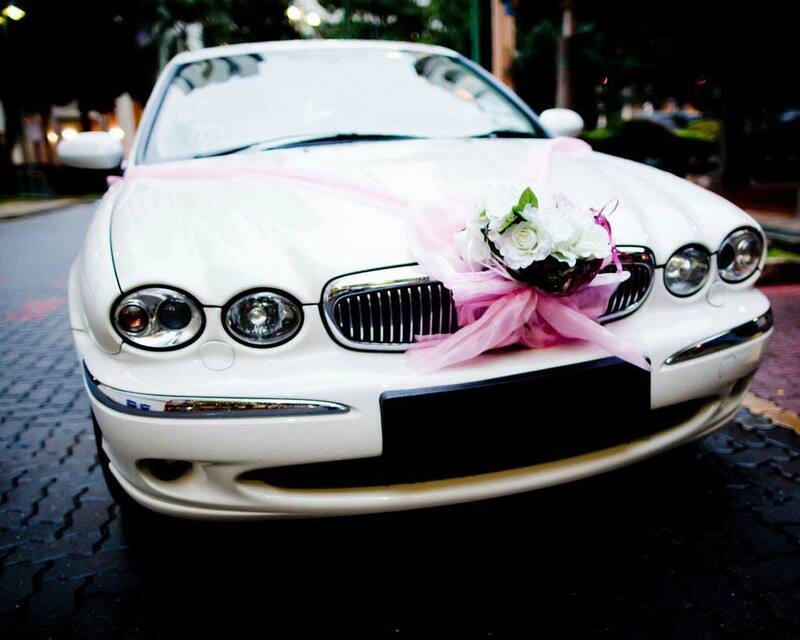 Add a touch of elegance to your events and conferences with Mateshwari luxury and vintage cars. From airport pickup and drop to VIP transfers to the venue and making itineraries, we have it all to provide you with logistic support for the entire event. We take pride in having served in various prestigious events in India. From being a transport support company for big events to being a leading company for providing car rental for shooting, there is nothing we cannot help you with when it comes to conveyance and logistic support. We know how difficult it can become for you to manage the event. For seamless operations, dedicated and capable professionals from Mateshwari on-site team will be there to monitor and supervise the transportation needs of the event.